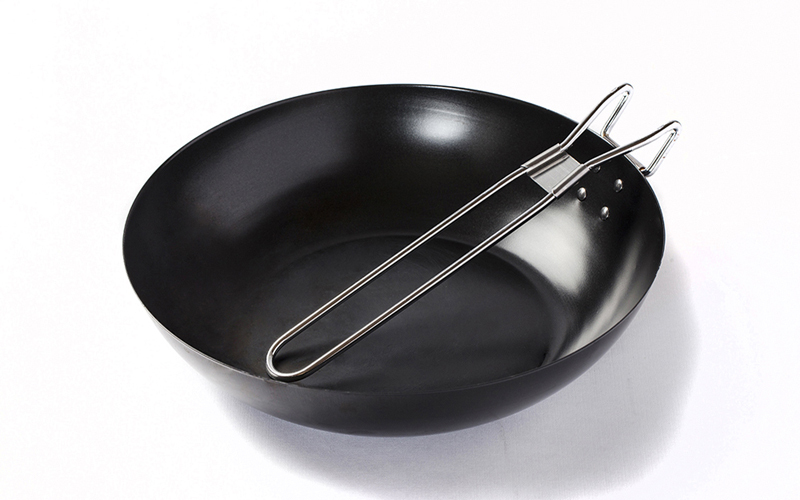 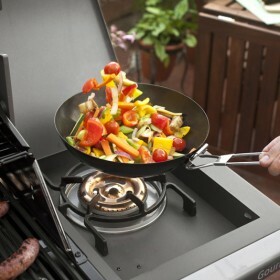 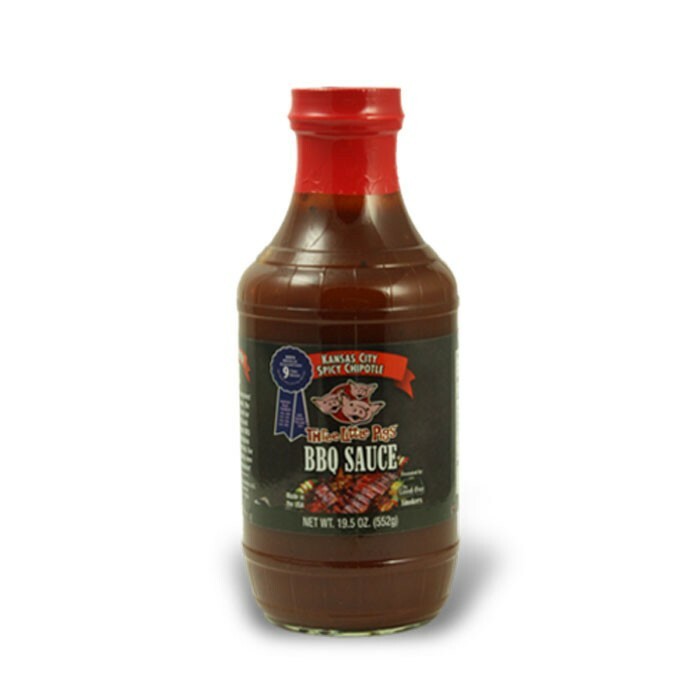 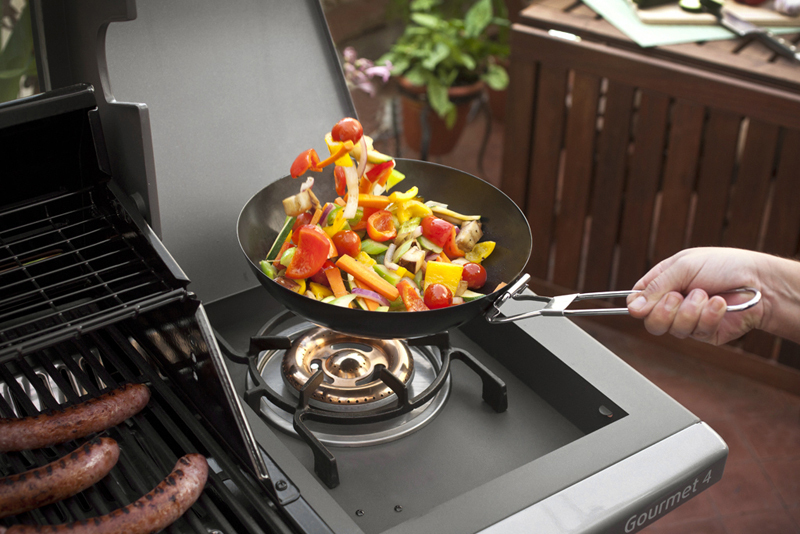 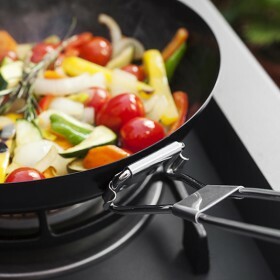 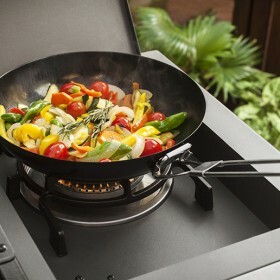 BBQXL’s perfectly weighted and balanced, the professional steel construction features a durable nonstick finish for easy release and cleanup. 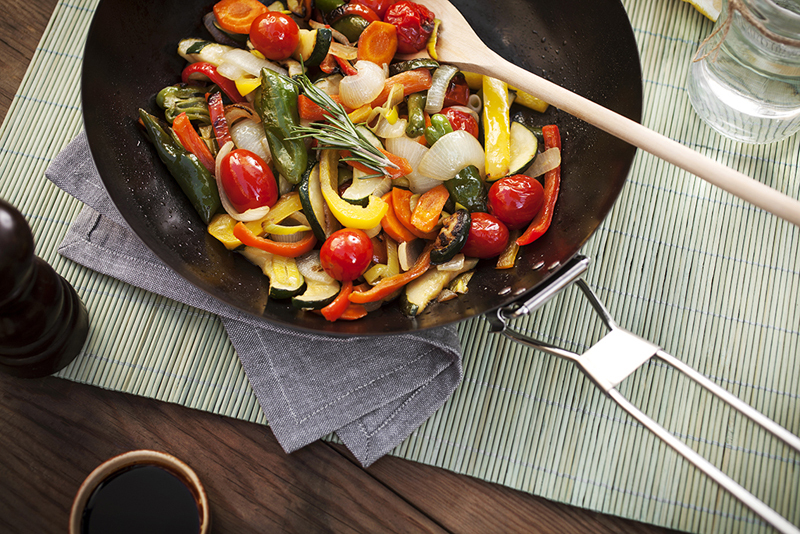 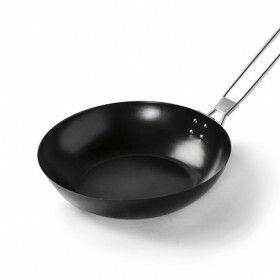 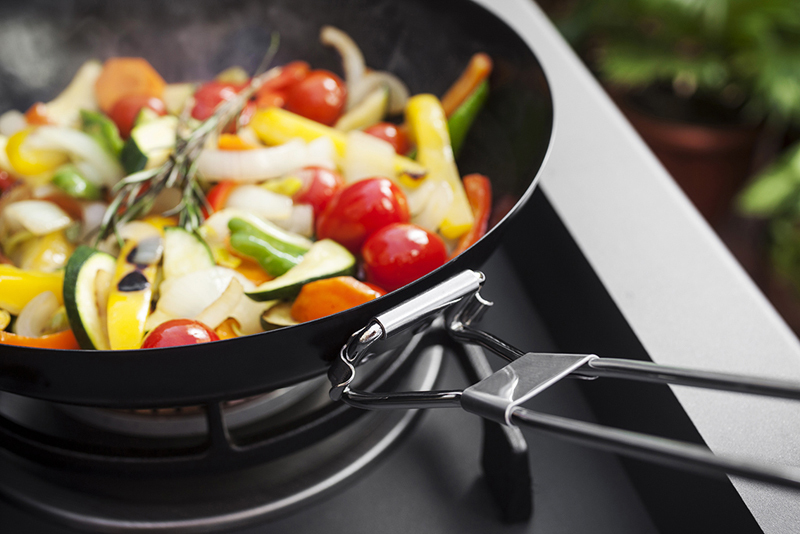 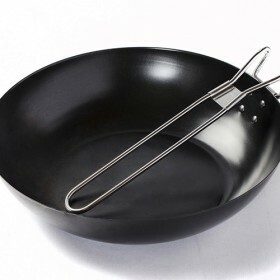 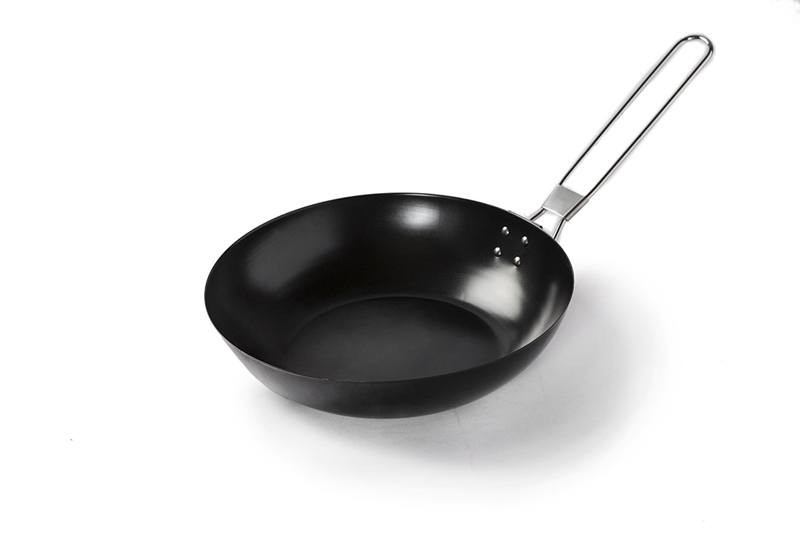 The nonstick surface also lets you cook with little or no oil for healthy and delicious cooking that brings out your foods’ natural flavors. 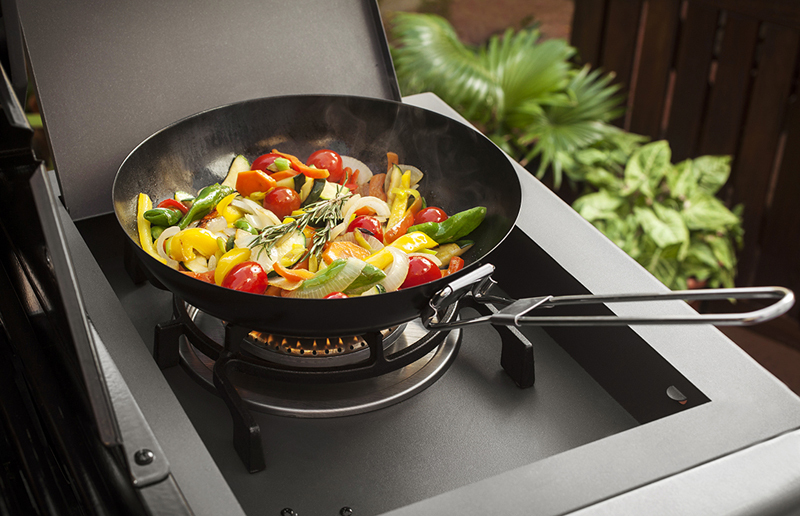 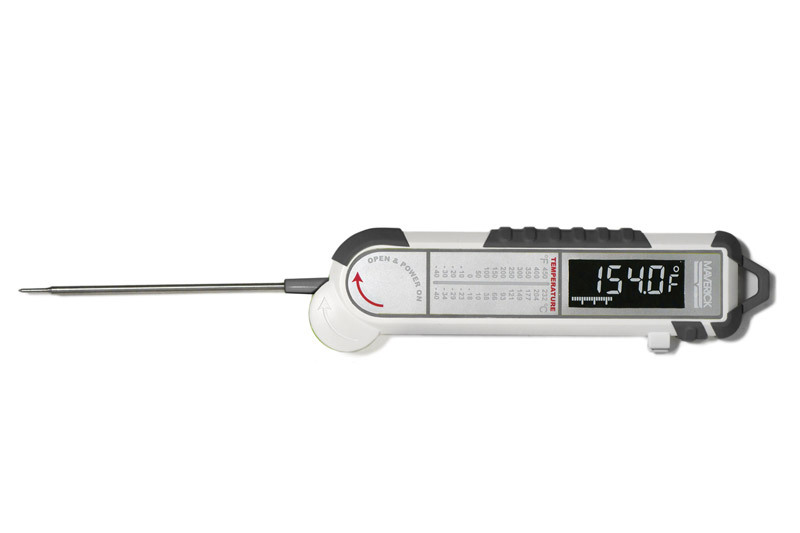 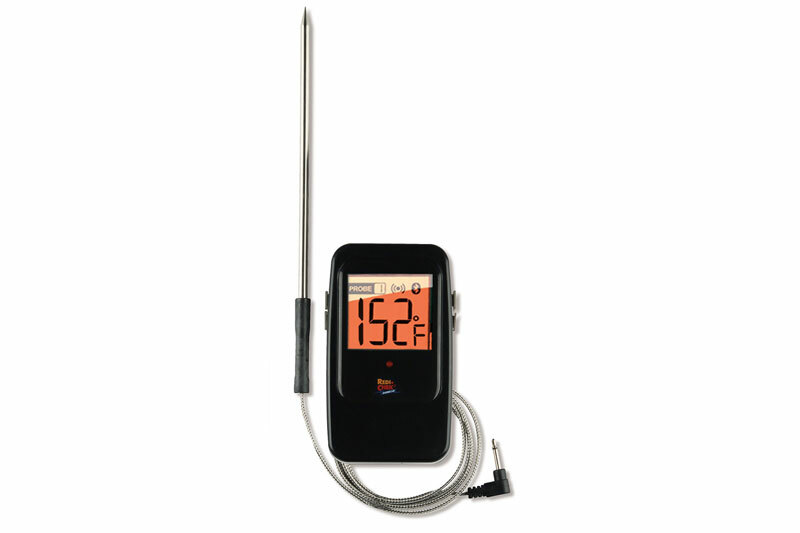 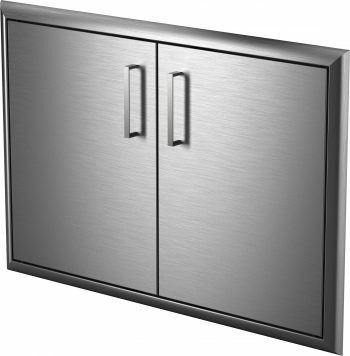 The flat bottom gives you even results on gas, electric and induction ranges.